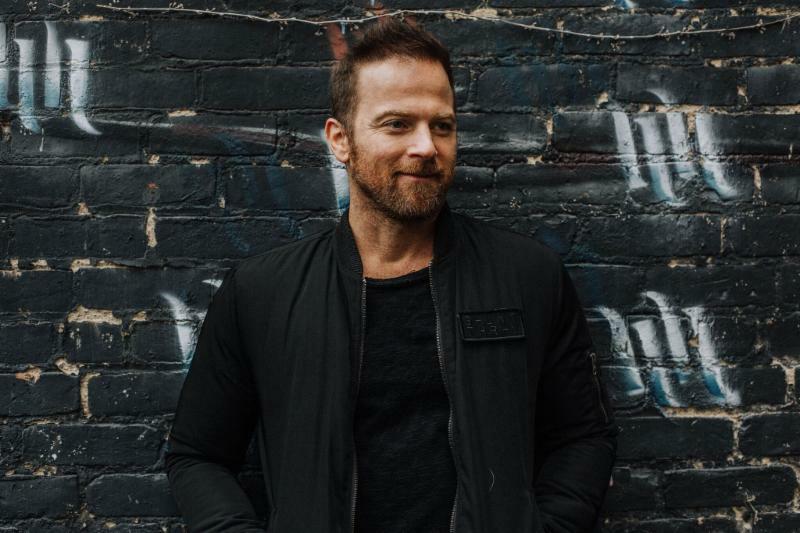 Kip Moore often lies awake in bed at night. Melodies and lyrics swirl through his head. Sometimes they'll dissipate as seamlessly as they first arrived. Other times, the singer-songwriter can do nothing but begin singing them aloud. It frees his ever-churning mind. It allows him to continually discover his own voice. It grounds him. Most importantly, for a man prone to bouts of self-doubt, it reassures Moore that his path is a righteous one. "I have a complete sense of calm right now," the singer-songwriter says. "During this whole journey, as down as I've gotten at times, I've done this thing my way. I don't have any regrets. I'm always looking ahead." Scheels Arena Box Office is open 10 a.m. to 5 p.m.